​Cornas, Condrieu, St Joseph, Côte-Rôtie ... learn about these appellations through a delicious wine-pairing dinner. Christophe Pichon, a famous producer of elegant wines from the Northern Rhône will pair his wines with our menu. It will be a unique experience to taste some rare wines that are hard to find but worth the search! 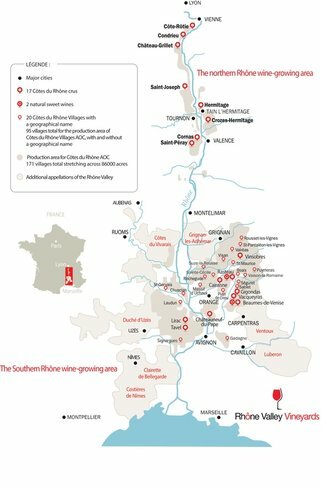 ​This event is part of the Rhone Valley Vineyards Bistro project that will be headquartered at Pierre Loti Chelsea May 11 to the 24th. There will be special Rhône happy hours every day, wine dinners and a sweepstakes to win a trip for two to the Rhône Valley.